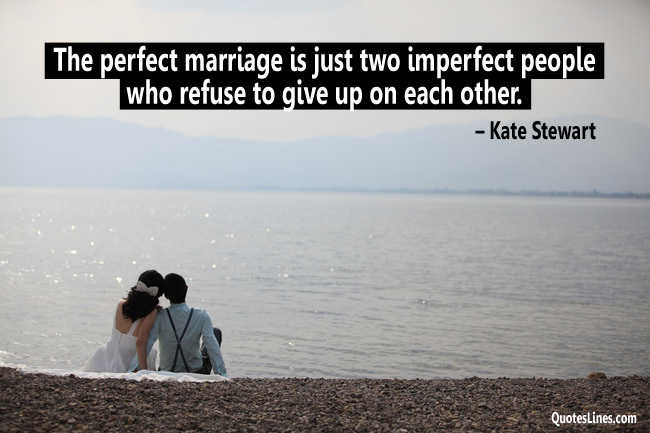 Relationship Quotes : There are some secrets of a long and successful relationship. Being honest with each other and showing love and respect are most important ingredients for a happy relationship. It doesn’t matter how long you two have been together, both of you should working on your relationship instead of taking it for granted. 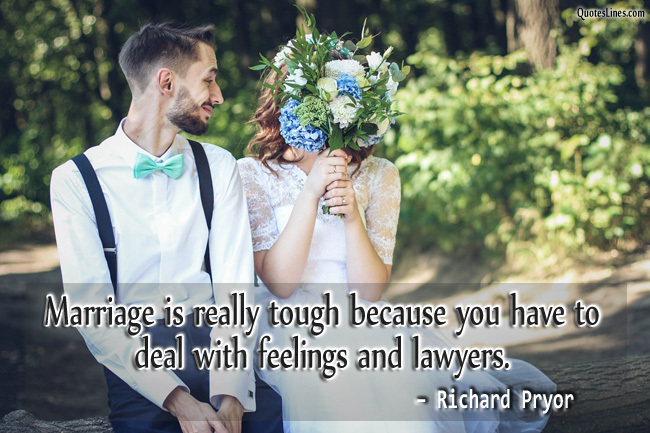 There’s nothing effective as taking care of each other to bring your partner closer than ever. 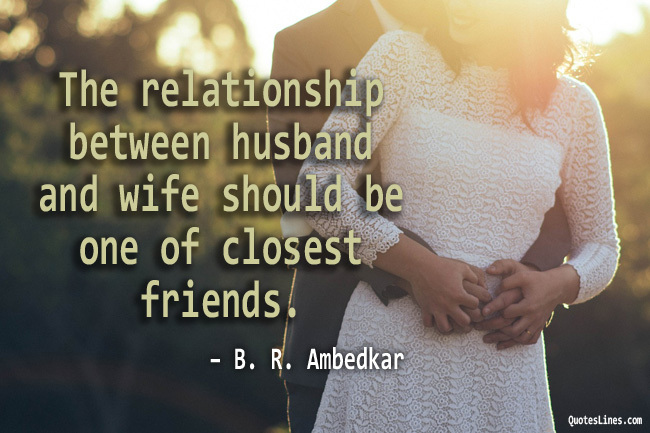 Read these cute, funny and inspiring relationship quotes, maybe they will help you to create and maintain a mutually happy relationship with your better half. 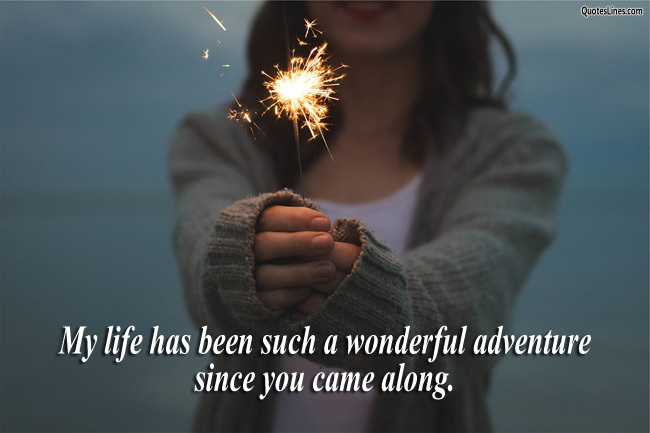 Let’s share these cute relationship quotes with your partner to remind her/him how much you appreciate the love and bonding of your precious relation. 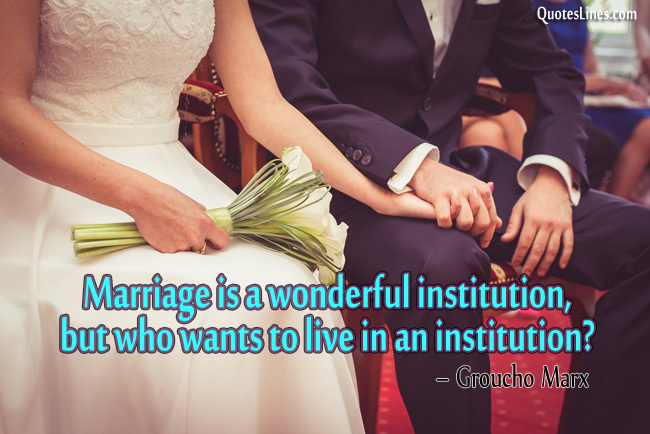 A relationship is like a house. When a lightbulb burns out, you don’t go and buy a new house. 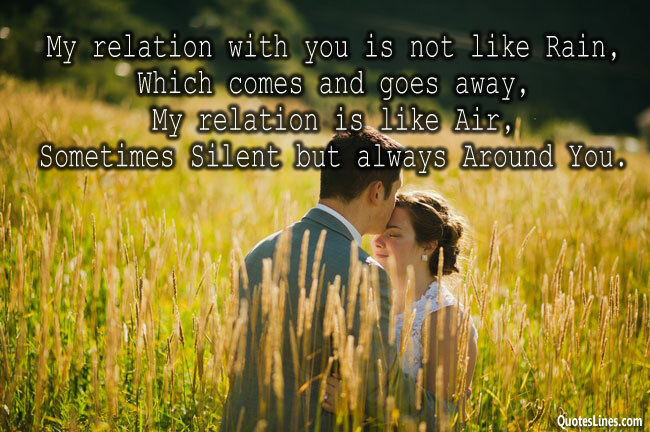 My relation with you is not like Rain, Which comes and goes away, My relation is like Air, Sometimes Silent but always Around You. A moment in time is enough to fall in love, but all the lifetime is not enough to be with you, my love. I am in my bed. You are in your bed. One of us is in the wrong place. 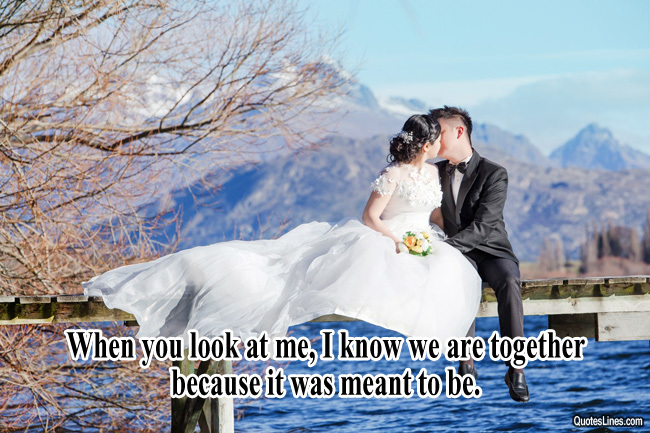 When you look at me, I know we are together because it was meant to be. If I could reach up and hold a star for every time you’ve made me smile, the entire sky would be in the palm of my hand. 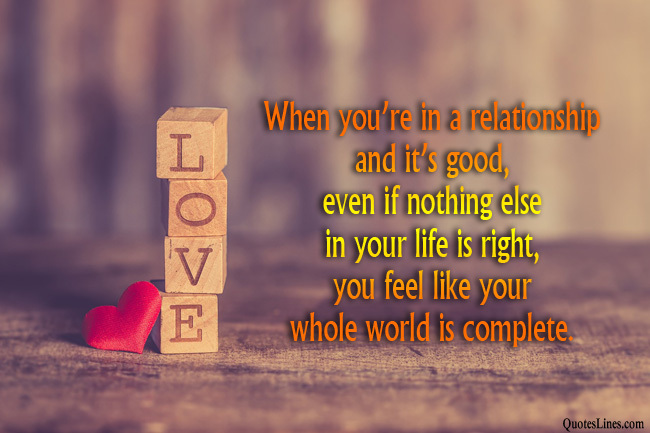 When you’re in a relationship and it’s good, even if nothing else in your life is right, you feel like your whole world is complete. If anyone asks me “What is hell?” I would answer “Distance between two people who love each other. 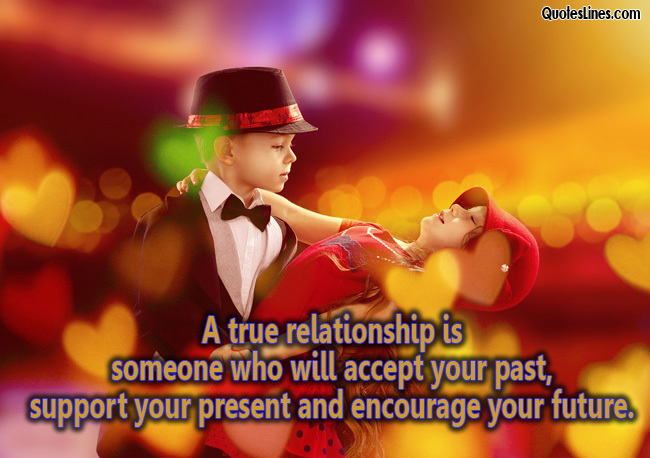 Show the boundless love to your sweetheart and let him/her fell how much you need him/her to lead a happy life. 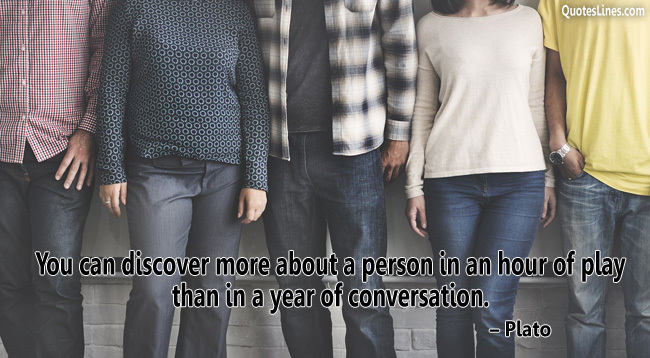 Don’t hesitate to express your true feelings, love, and care. It’s important to let him/her know that you are incomplete without him/her in your life.